First Sunday of the month in July, August & September will see New Zealand’s most popular mountain bike series is back for its 12th year! A Classic old school style MTB races over one lap of challenging terrain in the world renowned Whakarewarewa trail network. 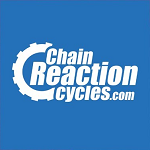 Events designed by mountain bikers for ALL mountain bike owners. 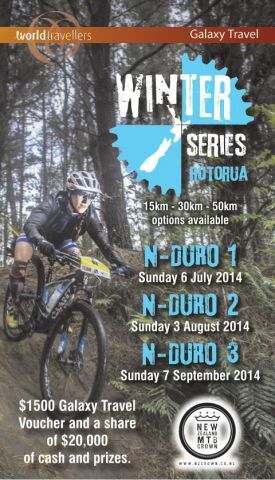 And you can use these old school classic races to build up for the Whaka 100 in October.